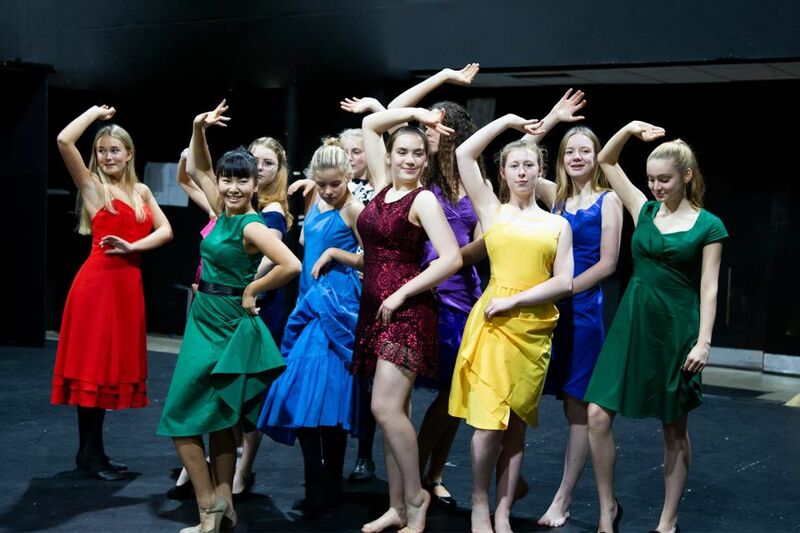 This year, join Truro School for a high-energy musical production of ‘West Side Story’. This well-loved classic is an award-winning adaptation of the romantic tragedy ‘Romeo and Juliet’ about two feuding gangs in 1950s New York. Tony, a former Jet, and Maria, the younger sister of Shark leader Bernardo, fall in love and no one can stop their growing affection. However, as the Jets and Sharks’ feud escalates they plan a rumble under the highway that ends in tragedy. These performances will be held in the Old Sports Hall from Tuesday 20 November to Saturday 24 November at 7:30pm with an extra 2pm Matinee on the Saturday. Tickets are £5 and can be purchased online via the Minack Box Office https://www.minack.com/bookburrell/?bookid=2203 .